Reena and Henal chat with Shrey Puranik. 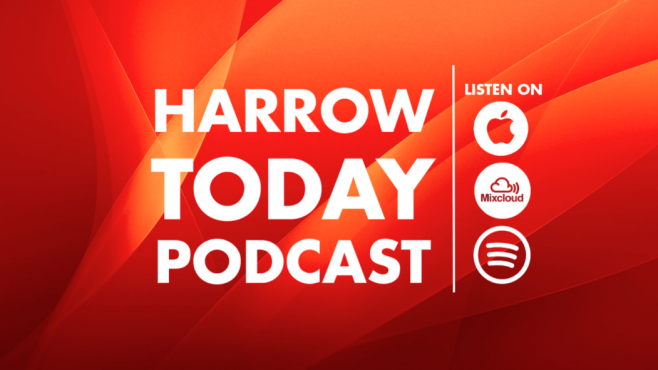 Radio Harrow has launched the Harrow Today Podcast on iTunes, Mixcloud and Spotify. We are a community radio station focusing on health and well-being for people living in and around the London Borough of Harrow, helping it become a better, safer and healthier place to be. 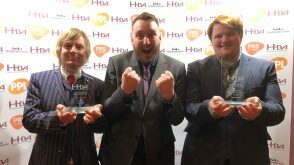 As well as community broadcasting, the charity also provides a daily patient visiting service where volunteers visit patients in Northwick Park Hospital. 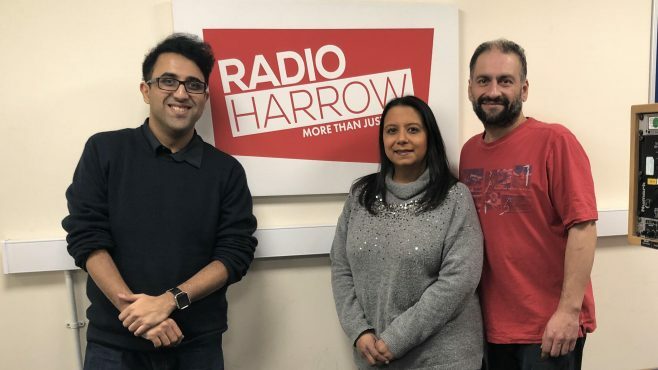 Radio Harrow has more than 100 volunteers who are dedicated to serving the local community through the patient visiting service, community focused broadcasting, and attending local events. Providing a voice for Harrow, the station broadcasts 24 hours a day, seven days a week online. We’re always on the lookout for volunteers. If you’d like to get involved with helping others and bring company and entertainment to those in need, your local radio station, Radio Harrow. 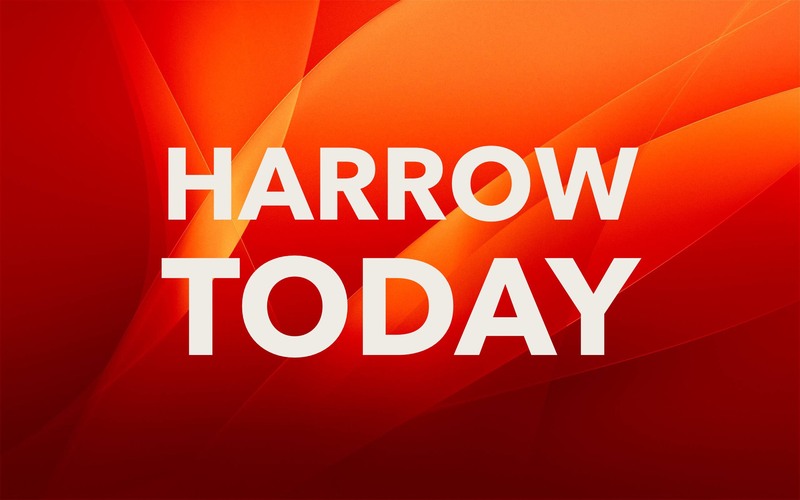 The below content will re-direct you to the Harrow Times website.